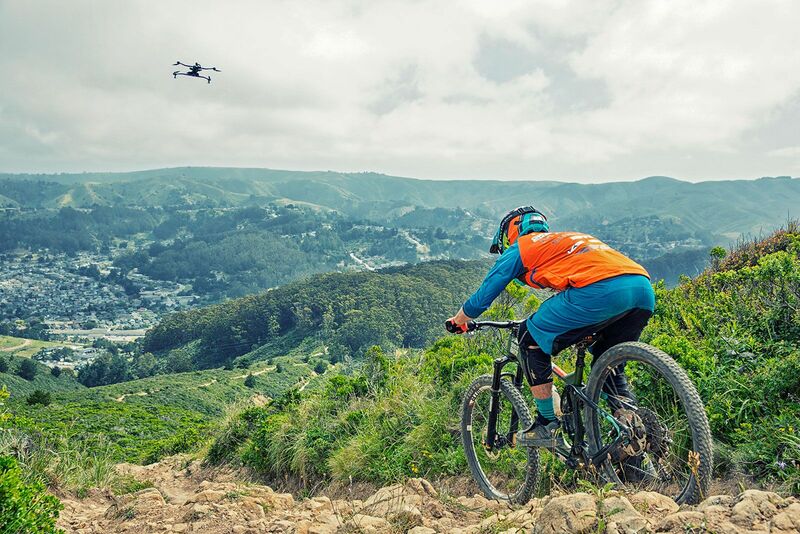 Building on the high-performance elements of the original Airdog 1 drone model, the new Airdog ADII sets a new standard by combining advanced, intelligent, tracking technology, with durable design, and the most cutting-edge autonomous, all-terrain, flight performance on the market. 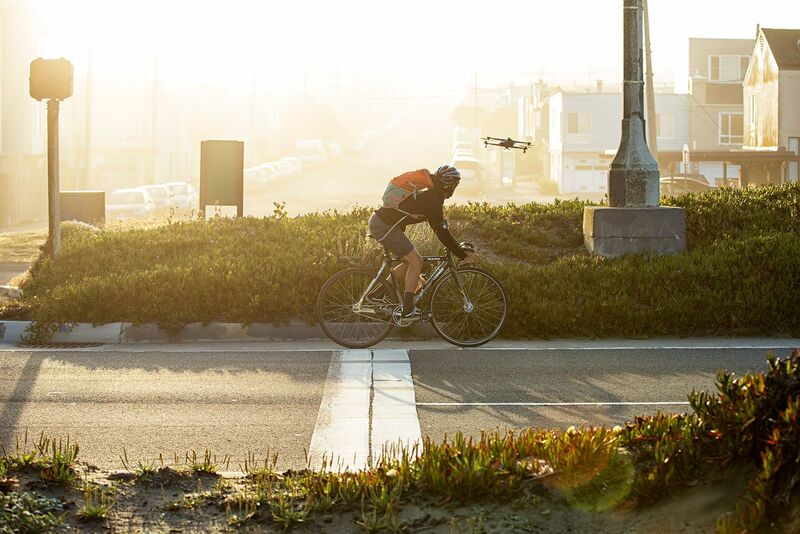 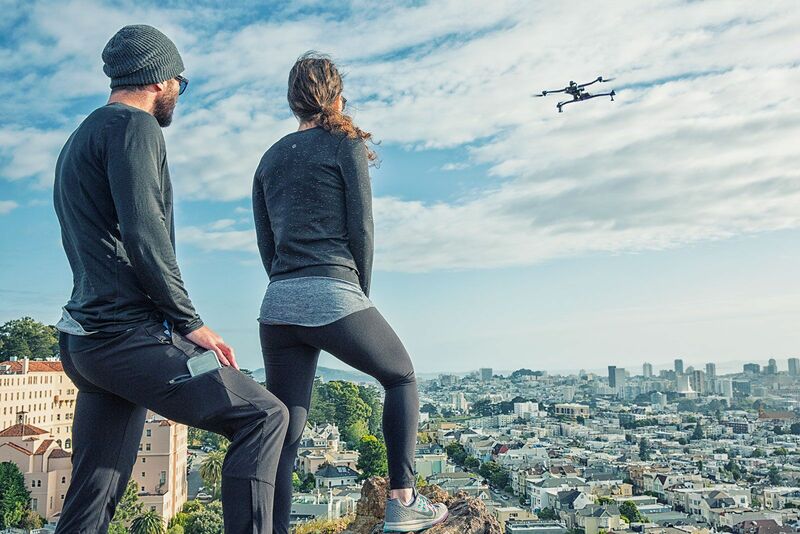 The only drone camera built for hands-free from the ground up, the ADII eliminates the need for manned operation giving the user complete active freedom with perfect content capture. 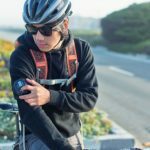 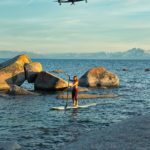 Designed to meet the needs of extreme sport performance, the Airdog’s ADII is the perfect companion for a wide-range of adventure and outdoor recreational sports, including trail running, surfing, backcountry skiing, mountain biking, kiteboarding, windsurfing, wakeboarding, and motocross. 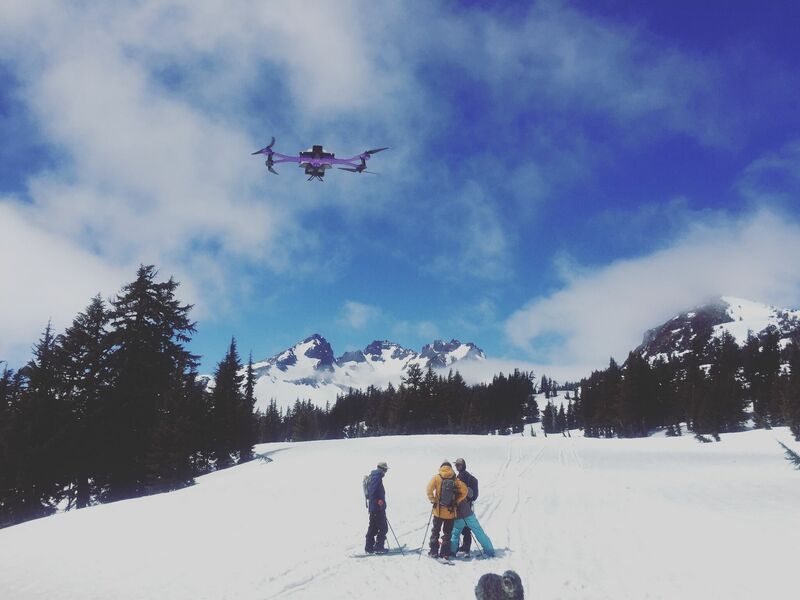 This is about the freedom from the constraints of having to operate flight and the camera manually. 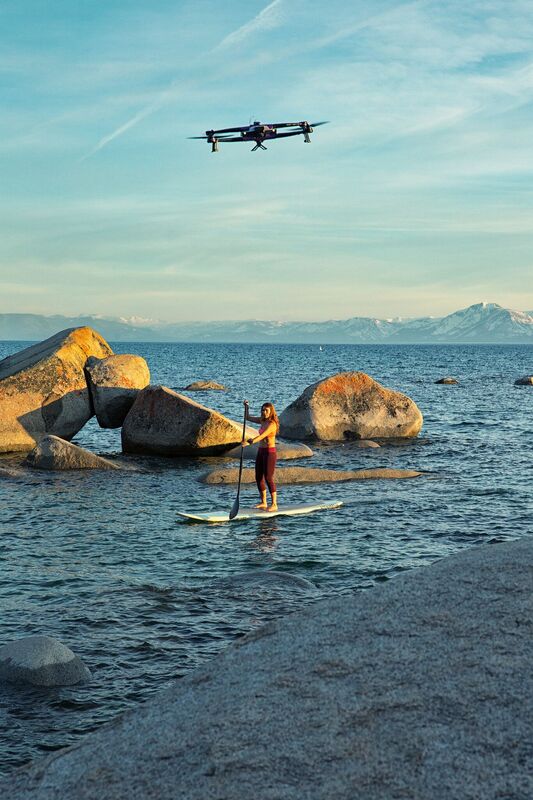 Whether you are alone or with friends, now everybody is part of the story. 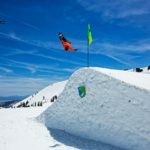 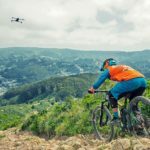 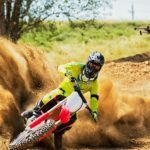 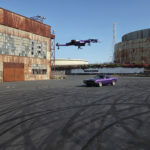 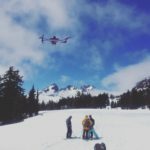 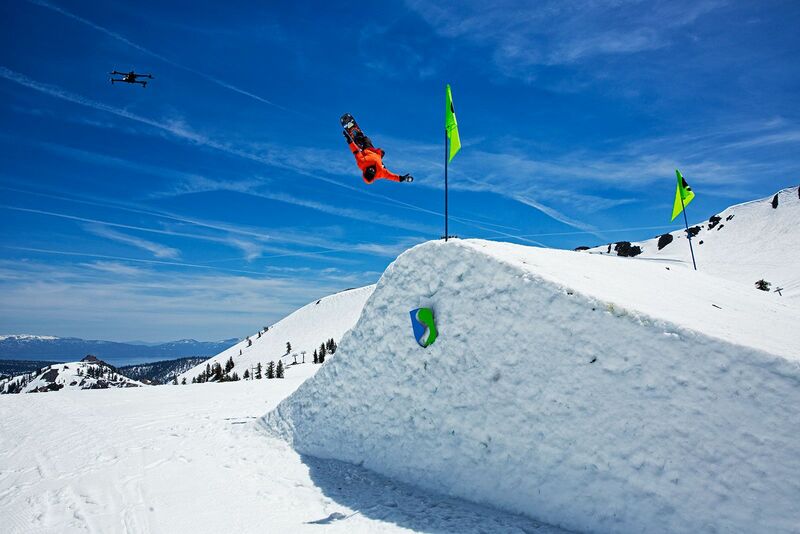 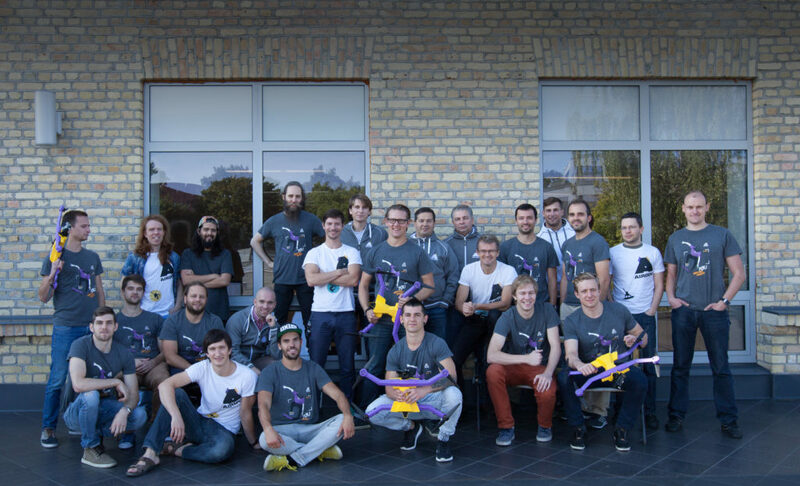 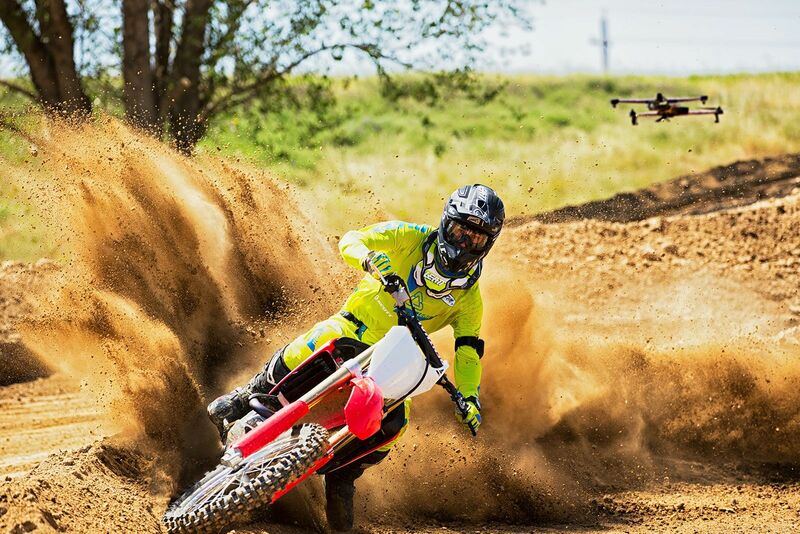 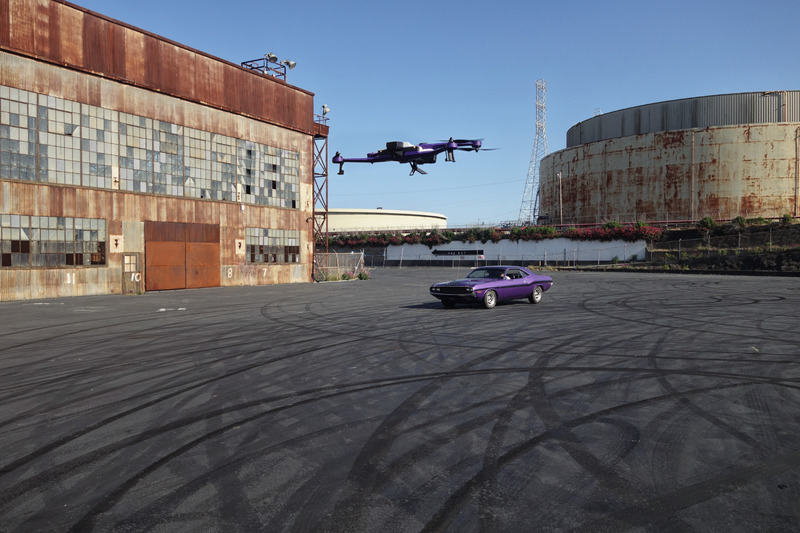 Human-like intelligence brought to self-shot video creation is the mission the Airdog team is on. 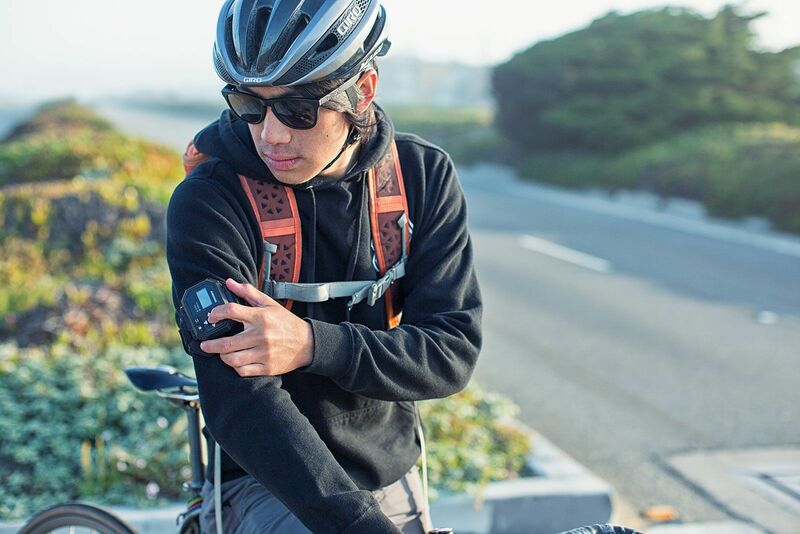 The new ADII is just one step closer but we’re just getting started.